Philadelphia native Gail Jhonson is the heart of the all star female ensemble, Jazz in Pink, and produced their debut CD, 1st Collection in 2014. She started her solo career with the album Keep The Music Playing (2004), followed by Pearls (2008) on nuGroove Records, HerStory on 111 East Music (2011) and this year New Beginnings on Philly the Kid Records. After the loss of her son, her daughter off to Berklee College of Music, an unexpected surgery the recordings of her new album were like a deeply liberating breath. Gail is supported by prolific musicians like multi-instrumentalist Hamilton Hardin, saxophonists Marion Meadows and Mike Parlett, bassist Jimmy Haslip and many more. The album introduces into Gail’s new creation with the title song. Tailored to win, this elegant tune is the ideal platform for Gail’s keyboard talent extraordinaire. Uptown Philly is the first single of the album and Gail’s tribute to her birth town. She touches our ears easily and fluffy with her divine style. This debut EP from bassist Darrius Jamar wonderfully blends r&b and jazz melodies over smooth grooves. From the up tempo hit single “Bounce Back” to the laid back vibe of “Missing You” This collection of tunes has something for everyone. 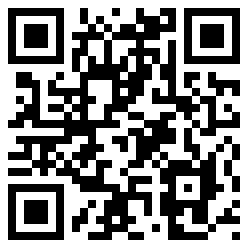 This EP is available at CDBaby. After a longer break the European smooth jazz/new age-project Dancing Fantasy returns with the 10th album in the 25th year of their musical career. The popular German producers and composers Chris W. Williams and Curtis McLaw have worked for more than 12 months in their studios on new material and thus have completed a new chapter in the synth-duos history. All based on their unique sound: smooth pads, irresistibly chilly grooves with mild synth-generated atmospheres, creating a warm soundtrack for the many moods of day and night – surrounded by small, catchy melodies by guitar, trumpet or saxophone. Title track “Back Home” opens with a dreamy, mystique soundscape – featuring brilliant Cat Smith on tenor saxophone. Followed by “Again and Again” and later “Deep Sea Diver” which take you on a trip to the roots of the band, sequencer based synth lines and new agey textures. “Mother Earth” and “The Secret Island” speak with the mystic voice of nature, while “Girl From China” and “Sawadee” show finest world music impressions from Asia. “Funky Beach Shack” and “Take The Night Train” show the smooth jazz qualities of Dancing Fantasy, powered by Jan Behrens´ virtuosic piano solo. Back Home is a well rounded multifaceted album that is composed of hip hop, new age, jazz and contemporary synth pop. Beautiful music which is relaxing, which grooves and which above all is full of life, full of enthusiasm and the joy of living. Get Back Home now at CDBaby. 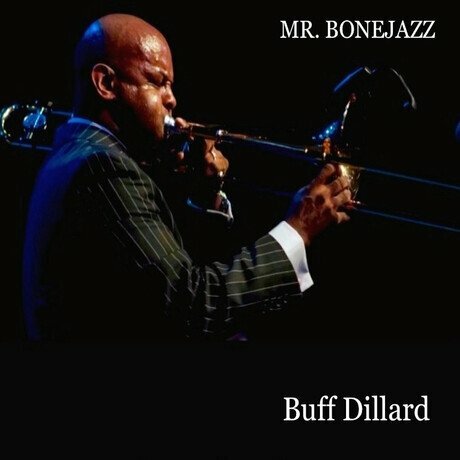 Trombonist Buff Dillard attended the Philadelphia All-City Jazz Academy, performed with the Philadelphia All-City Jazz Band, jazz sensation Pieces of a Dream, and the legendary Count Basie Band. During his solo career he has released the albums Jazzful Hymms (2008), Genesis (2009), Awaken (2010), Christmas Moments with Buff Dillard (2011), Against All Odds (2012), and Mr. Bonejazz (2015). 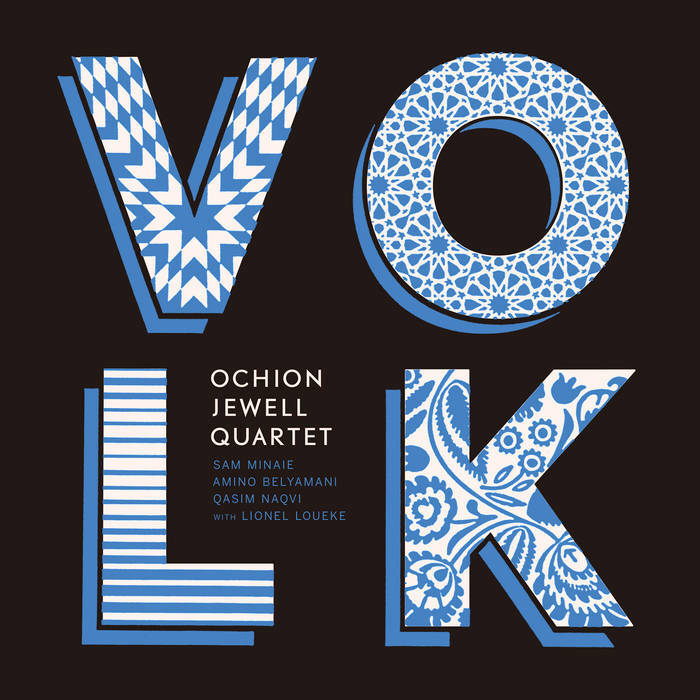 On his new album he is accompanied by Shableek Richardson and Derwin Friday (sax), Melvin Gray and John Dillard (bass), Calvin Naper, Brian Houze and Clayton Turnage (drums), Paul Dozier (lead), Howard McNair (organ), Donald Dean (lead fill), Sai dha Harley (violin), Jeremy Kox (keys) and more. The Intro is heating up the mood with some radio voices announcing the brilliant trombonist called Mr. Bonejazz. With the funky Step Buff brings his trombone in full harmony giving it a good overdub. Stylistically he can be compared with trombonists like Jeff Bradshaw, Trombone Shorty or Steve Baxter. 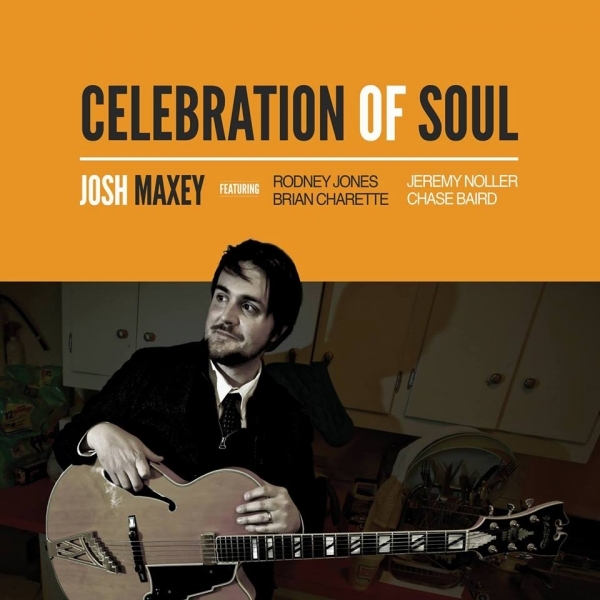 Guitarist Josh Maxey covers an array of moods and textures with Celebration of Soul (Miles High Records, 2015). The ethereal “Brooklyn Sunrise” opens the set. It’s a tranquil soundscape that provides foundation for the overall project. Ron Hurak is a from Sarnia Ontario Canada and has been playing guitar off and on since a teenager. Ron’s earlier influences were Spanish music, blues, jazz and Bossa nova. Over the years Ron has developed his own unique style that allows his listeners to enjoy relaxed rhythms to soothe their soul. Often referred to as a lounge player, Ron prefers his music to be enjoyed as background music and his album is ideal for social gatherings, working at home or the office or just chilling out when driving. Sit back, close your eyes and feel Ron take you into a quiet place to rest your mind. Ron’s music is the ultimate sound for sitting back, relaxing and chilling! Smooth jazz, easy listening blues, sweet Bossa nova and a touch of Spanish themes to make your day go easier. Get his new album Chillin’ at CDBaby.